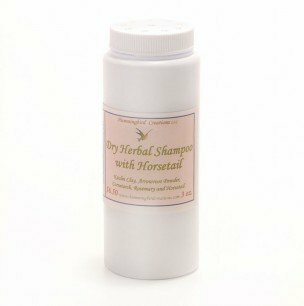 My herbal soaps are a real pampering experience for everyone in the family. These mild, rich soaps will nourish your skin and leave it soft and silky. 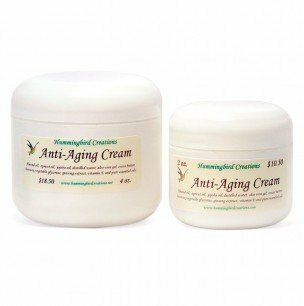 Numerous customers have reported good results in clearing acne and relieving dry and itchy skin conditions. My soaps also provide excellent lather for shaving – men love it! All of my soaps are made of all natural, plant-based ingredients (olive oil, almond oil, cocoa butter, etc.) herbs from the garden, and gently scented with pure Essential Oils distilled from plants and flowers. They contain no artificial coloring or additives that can irritate sensitive skin. Each bar is approximately 5 oz. – a great value at $5.00 each. I hope the descriptions below of individual soaps will assist you in making the right choices. Lavender An all-time favorite with garden fresh lavender blossoms and pure Lavender Essential Oil, valued for its refreshing and calming qualities. Lavender is also a natural antiseptic. Basil One of my favorites! 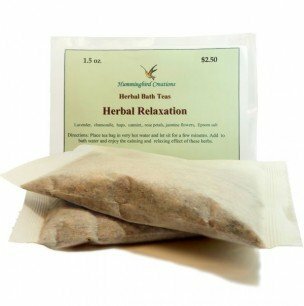 This soap has a warm, spicy herbal scent with a hint of anise. Basil has antispasmodic, anti-inflammatory, and antibacterial properties, as well as a decongestant of the veins. 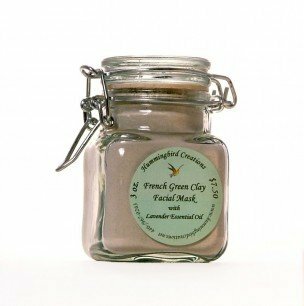 Very toning and soothing for mature skin! Oatmeal & Honey A classic old-fashioned combination. The cleansing, soothing properties of oatmeal also acts as a gentle exfoliate, while honey helps soften the skin and inhibits bacterial growth. Assisted by Cedar wood, Lemon and Geranium Rose essential oils. Patchouli Mystical Patchouli Oil, valued for its ability to lift the spirit and relax the body, as well as its healing attributes for the skin. You’ll love the rich, creamy lather. Patchouli is also known for its purported ‘magical properties’ of attracting love and money! Peppermint with Tea Tree This one is a real pick-me-up! The natural Peppermint Oil in this creamy soap will wake you up and clear the mind as it helps energize the body with its fresh, invigorating aroma. Tea Tree Oil is an all natural healing agent that is used for fighting fungal, viral and bacterial infections. This combination is naturally deodorizing too! Lemongrass soap has a refreshing lemony/green grass scent that is a natural mood-lifter! And the antibacterial properties will deodorize the body as the gentle exfoliating properties will leave the skin smooth and refreshed. I like the rich lather of the soap and how it makes my skin feel but I was disappointed with the scent. I purchased the Eucalyptus Orange one and I was so looking forward to the orange scent but it didn’t have any smell at all. Thanks for you lovely comment! I know my soaps do not smell very strong, however I refuse to use any fragrance oils in my products as these are mostly chemically made with MAYBE a little essential oils. I put the maximum amount of essential oils that the soap making process can handle so it has all the healing properties of these oils but will still allow the soap to harden. I always choose the healing properties of the oils first and the scent is the second consideration. I hope you will try them again.